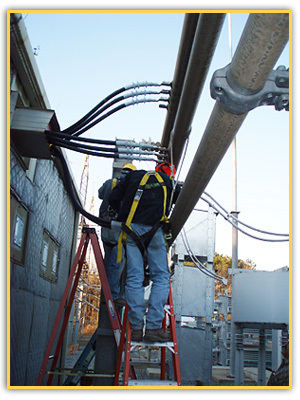 At Service Electric and Control, Inc. we recruit and invest in hard working employees who are committed to the goals of our organization. Our goal is to always provide our employees a safe and sustainable career. Applications can be requested and resumes are always accepted. Available positions vary according to current work demand. Download your application from us now!